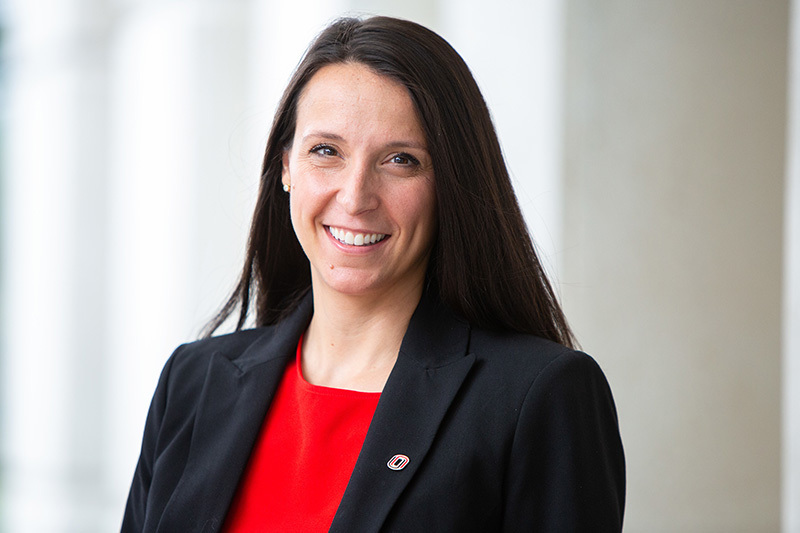 The College of Public Affairs and Community Service is pleased to welcome Josie Gatti Schafer, Ph.D., as the new director of the Center for Public Affairs Research. Schafer joins the Center for Public Affairs Research most recently from Kansas State University where she was an assistant professor in the Department of Political Science teaching and conducting research in the field of public administration. She received a Ph.D. in 2012 from the University of Nevada, Las Vegas, in Public Affairs and her Master in Public Administration and undergraduate degrees from Appalachian State University in Boone, North Carolina. Her academic research is focused on the sources and types of information used in administrative and policy decisions, particularly, in local government. Her research has appeared in several academic journals including, Public Performance and Management Review, Public Administration Quarterly, and Environment and Planning C: Government and Policy. Schafer’s academic research informs her real passion and the reason she joined the Center for Public Affairs Research—applied research. Schafer has recently moved to Omaha with her husband, Jeff, and two children, Rex and Liv. They are excited to be a part of the community and plan to attend lots of food and cultural festivals. 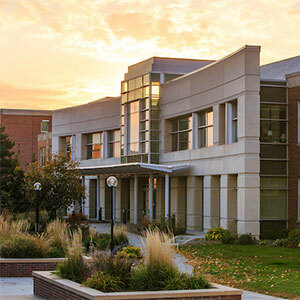 The Center for Public Affairs Research is the research and community outreach unit of the UNO College of Public Affairs and Community Service. We are probably best known for our Annual Nebraska Data Users Conference now in its 29th year and the demographic data and analysis we provide around the State. In addition, the Center prepares policy briefs for the Nebraska Legislature, conducts the Omaha Conditions Survey, and offers their services for survey and evaluation research. Currently, we are a partner in the Nebraska Rural Transit Project working towards a safer, more efficient, and more reliable public transportation system for Nebraskans. We also offer the Certificate in Fundraising Management. Please feel free to introduce yourself to Josie at jgschafer@unomaha.edu and follow us on twitter @UNOmahaCPAR and Facebook!